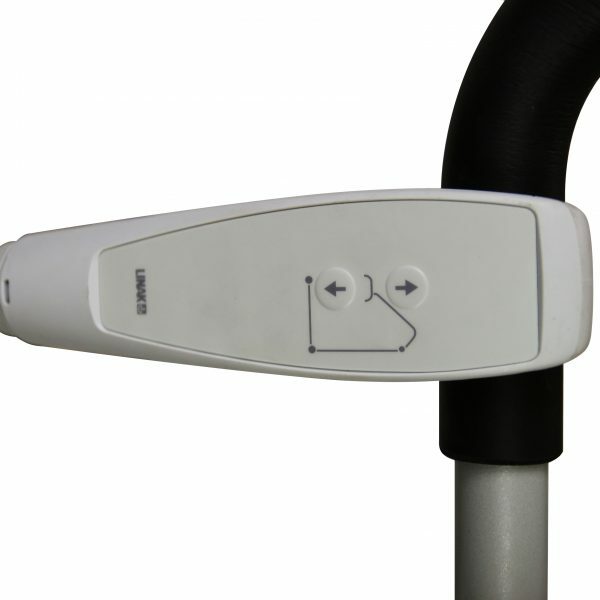 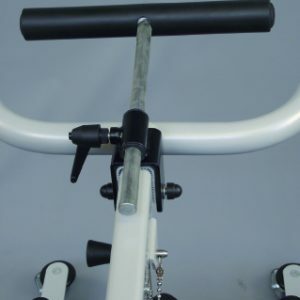 View basket “017-00001 – Adjustable T-Bar for Pallas 2000” has been added to your basket. 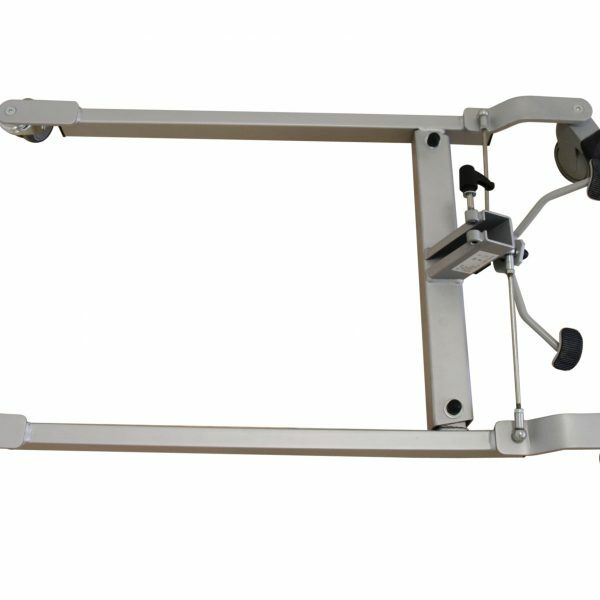 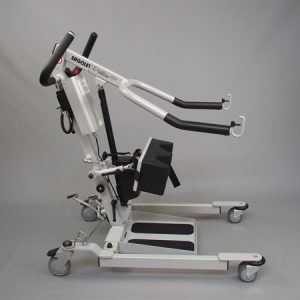 Categories: Moving & Handling, Stand Aids & Lifters. 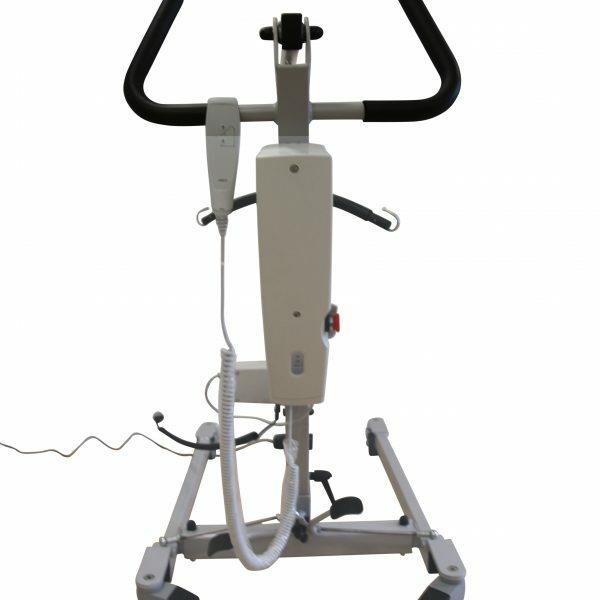 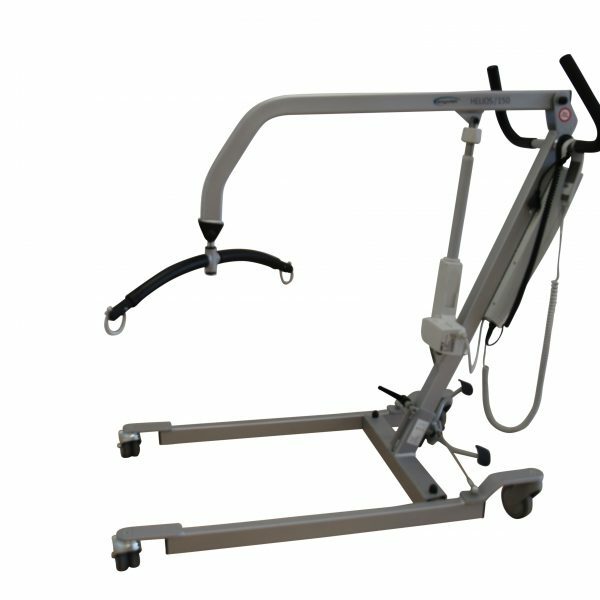 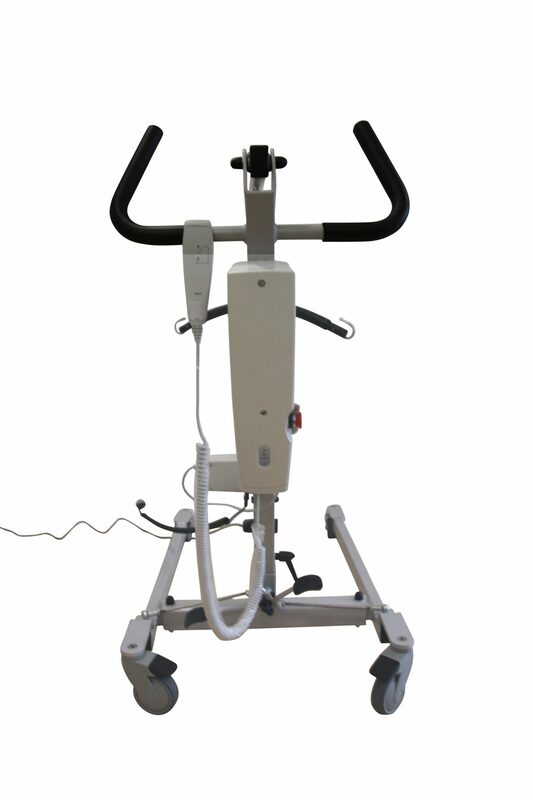 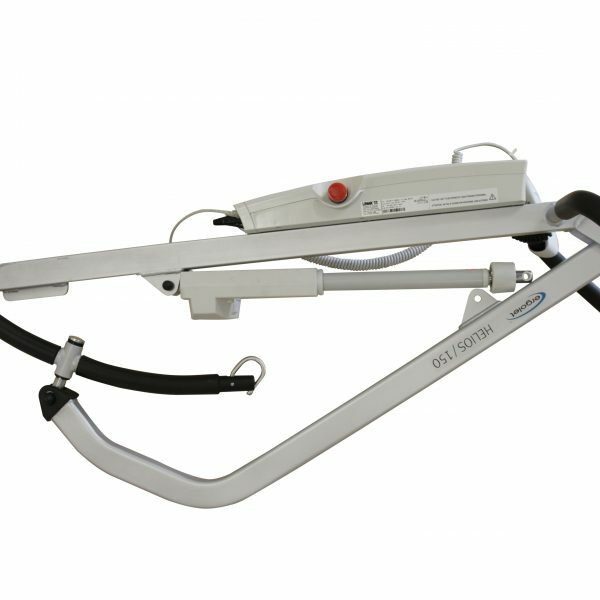 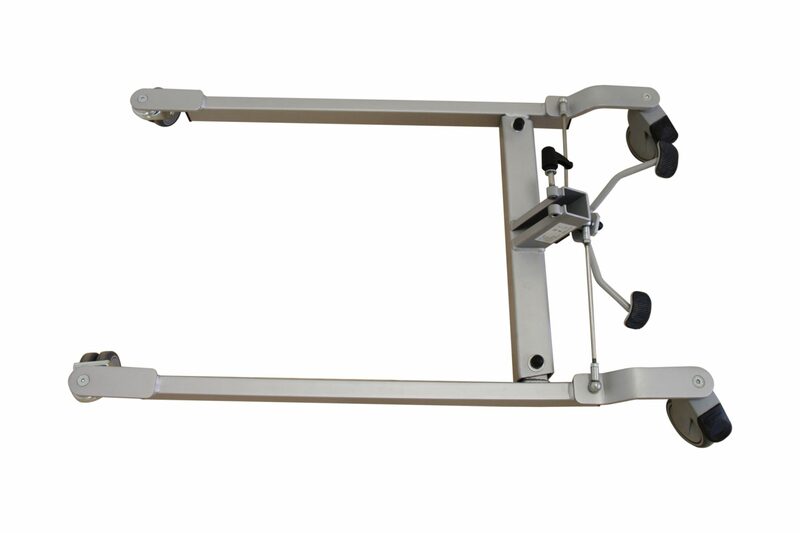 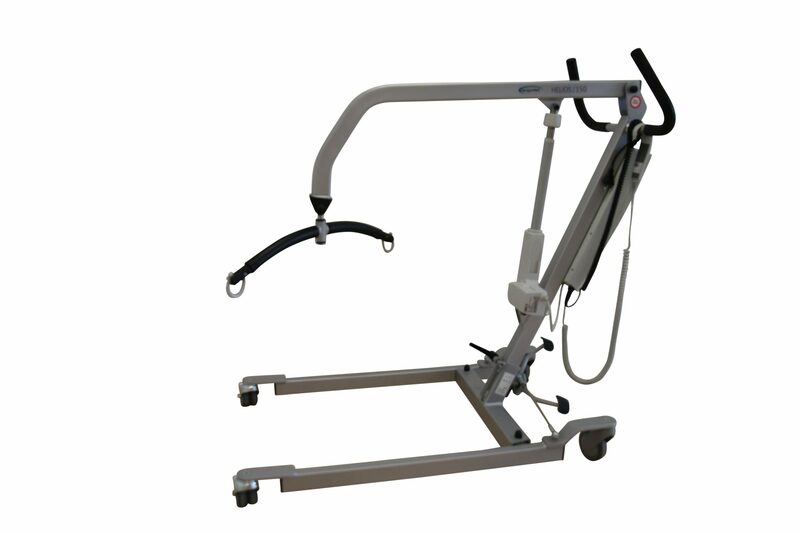 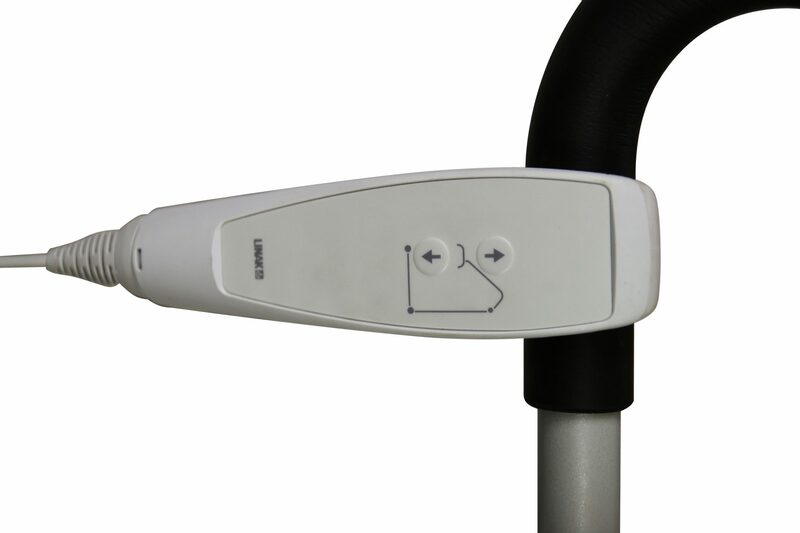 New to Cefndy Healthcare - Introducing the Helios 150 compact and portable lifter. 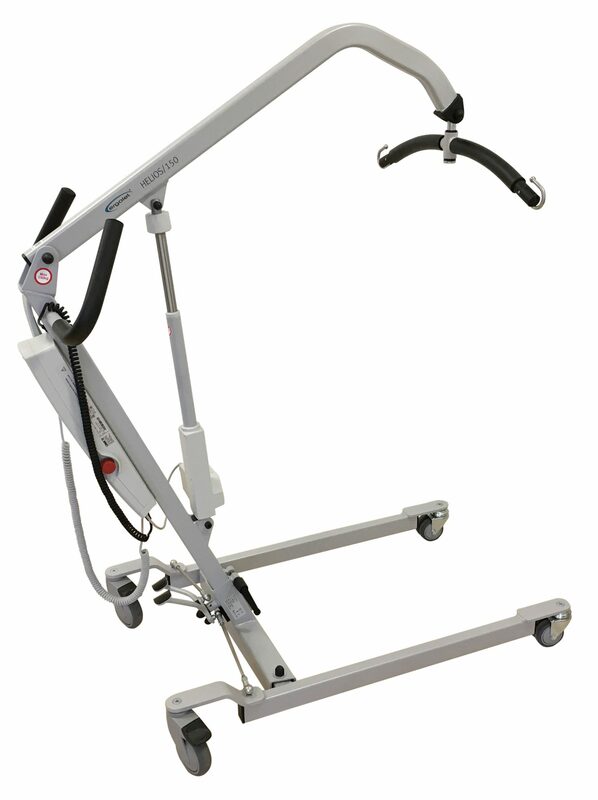 The Helios 150 is a mobile floor lift perfect for home care and institutional use. 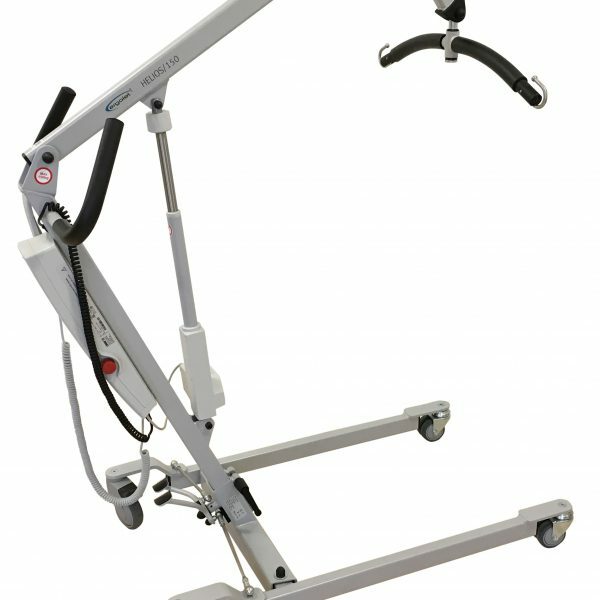 It has a maximum lifting capacity of 150kg / 23½ st. With its moderate total weight and the ability to break down into two easily manageable parts, without the need for any tools, The Helios 150 is the ideal choice for a portable floor lift. 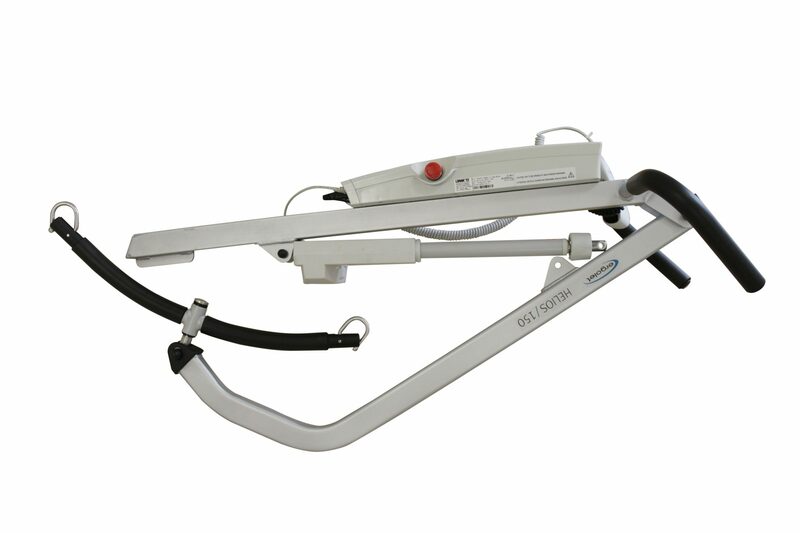 The Helios 150 is also very easy to manoeuvre as the user's weight is positioned over the low friction wheels for easy client transfer.